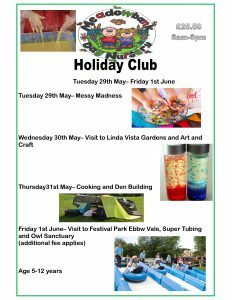 Our Holiday Club care is for children from Reception to 12 years. Please speak to the Nursery Manager for more details.
. Book now to avoid disappointment!